Since 1399, the title Duke of Lancaster has been held by the reigning Sovereign. Revenue from the Duchy of Lancaster forms a vital component of the Sovereign’s income, and is held separately from that of other Crown properties. 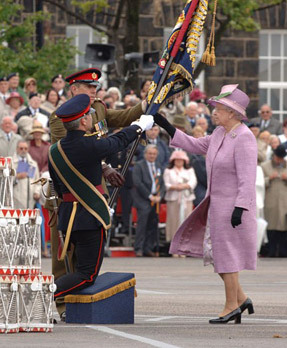 Her Majesty Queen Elizabeth II is the current Duke of Lancaster. During a reign which has lasted over 60 years, Her Majesty has taken a keen interest in the estate, paying regular visits to the Surveys.